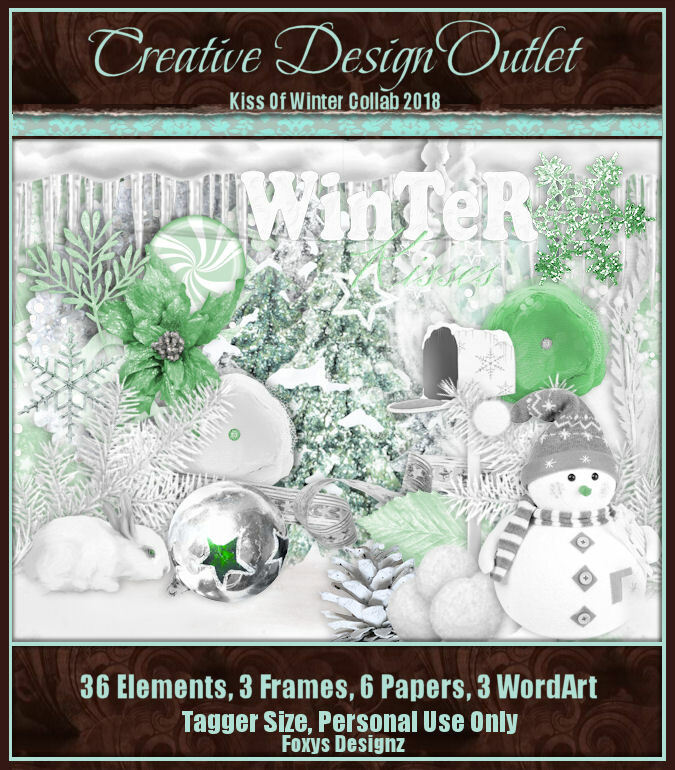 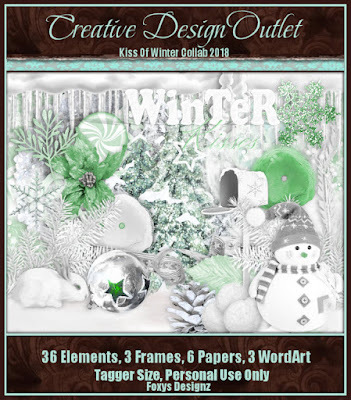 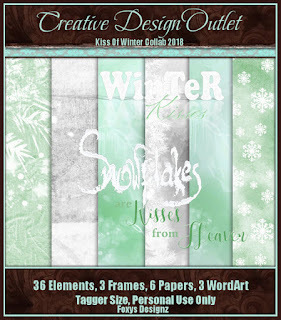 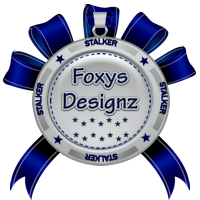 CT Tag featuring Foxy's Designz portion of the Kiss of Winter Color CDO Collab. 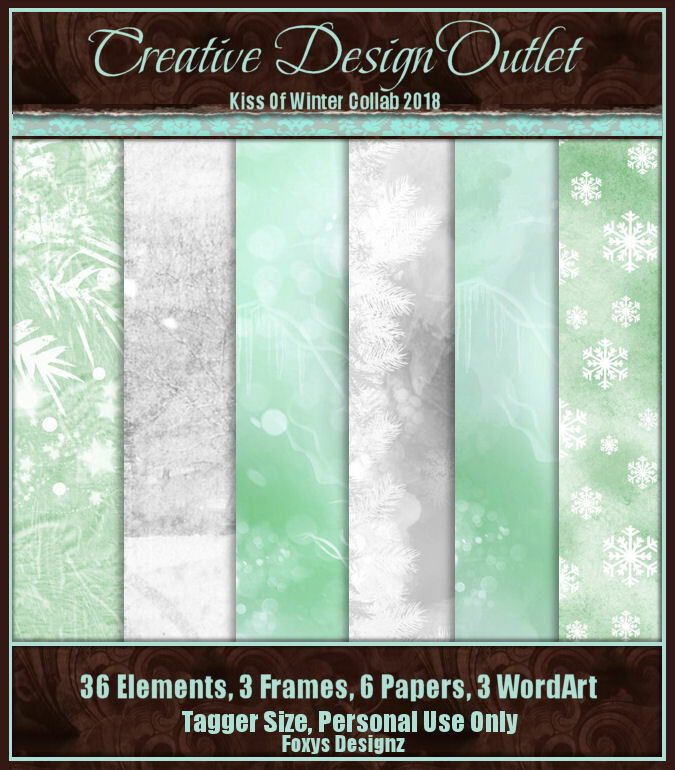 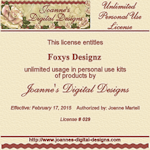 Purchase three scrapkit of choice and get the collab for free. 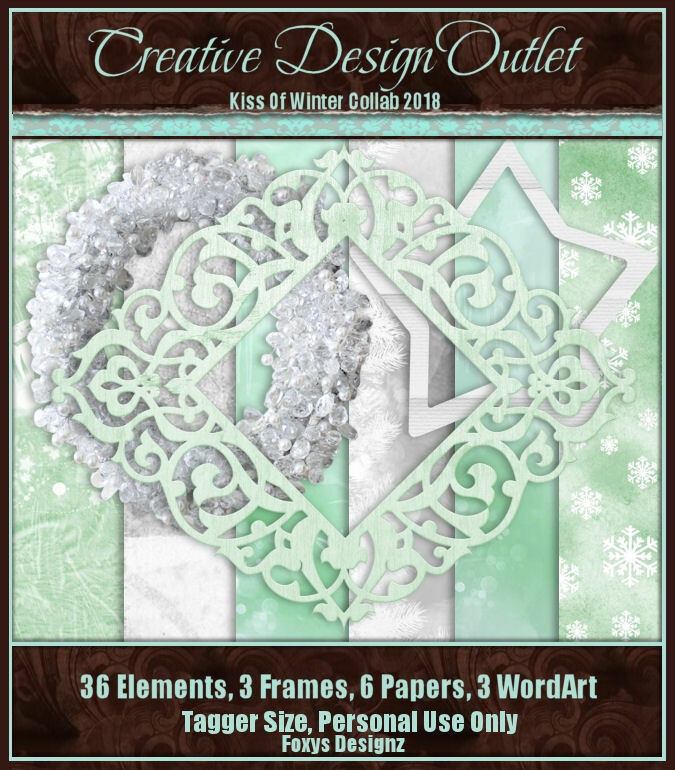 This promotion ends on December 31,2018.